Carriagetown Kitchens is a full service design showroom located in the historic Cedar Street Mill Building in Amesbury, MA. 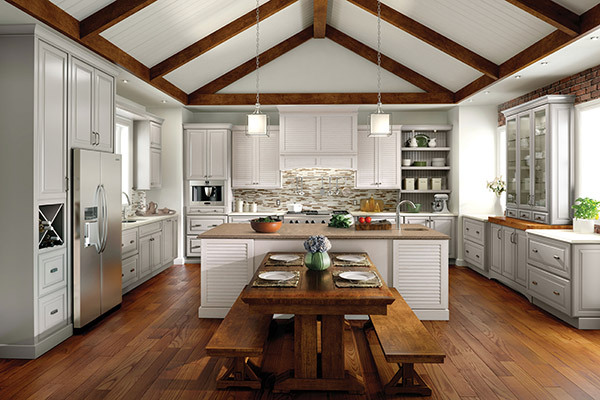 We offer the full line of Medallion cabinetry, granite and hardware as well as expert design and consultation services. From the initial consultation to the installation of your "dream kitchen", customer service has always been the hallmark of Emilie's career.